Have you ever noticed the flight pattern of a moth while you were trying to swat it? No one – not even the moth – can predict where the moth will go next. They dart in every direction so fast that you would need a video in slow motion to follow their flight path. This is nature’s defense against bats and birds, and the occasional fly swatter. Since these predators can’t predict the moth’s flight pattern, they can’t maneuver fast enough to keep up. I think I must be genetically related to the moth. Yesterday, both my brain and my stomach were changing directions at almost moth-speed. I was jittery, couldn’t think straight, and my stomach was doing the cha-cha. There were no bats in sight, but… there was that threat of meeting with my oncologist and getting my CT scan results. See below for a time-lapse photo of my own moth-flight pattern. I was in full-on panic mode. It was far worse than the usual pre-verdict panic, probably because I had pretended like this meeting wasn’t going to happen for as long as possible. BAD idea. It works much better when I alternate between staying in the present, and then occasionally letting it all sink in. You have to deal with the fear, unless you want to be disconnected from your own life. Or go into total panic at the last minute. However, you don’t have to live in your fears – just visit them. Yessssssssssssssss! I was flooded with relief. Since I’ve now been on Tagrisso for three times the average without progression, every time he says this I’m thrilled – and very grateful. Still, she looked relieved, just like me. I jumped up and gave her a big hug. So far, I haven’t shown you where the optimism came in. Here it comes. Age sixty is the marker for a couple of routine medical procedures. With that in mind, I asked Dr. Patel if there was any reason why I shouldn’t get a pneumonia vaccine… and a colonoscopy. The pneumonia vaccine is a no-brainer. EVERYONE with lung cancer should ask their doctor about getting this vaccine while they are stable. 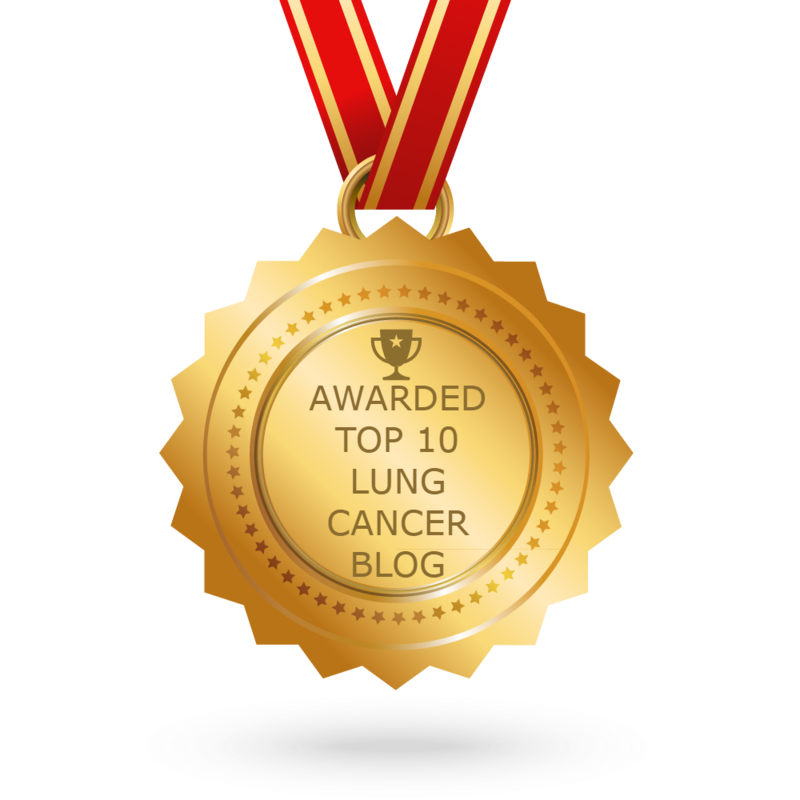 Pneumonia is one of those things that is easy to develop with lung cancer, and that can kill you, even if you are surviving all the other treatment challenges. It doesn’t take a lot of optimism to ask for this vaccine: It only takes being prepared for the future. But a colonoscopy? NOBODY volunteers for one of those. I’m an optimist, but not as insanely optimistic as this sounds. I have my reasons. First, everyone should get a colonoscopy every ten years after age fifty. It’s been ten years since my last one, so it’s time. If the guy with the questionable lifespan is willing to do it, don’t you think you should think about it? Take it from me, cancer prevention is far better than treatment. 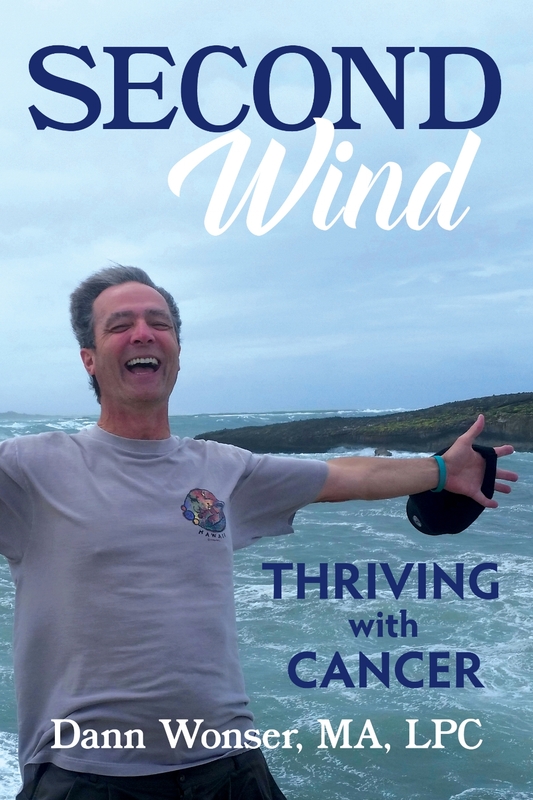 Get it now, regardless of your cancer history. If you’re thinking about it, but just aren’t sure, Dave Barry’s story about his own colonoscopy will give you a good laugh and more to think about: http://www.miamiherald.com/living/liv-columns-blogs/dave-barry/article1928847.html. My next reason is that, because of those roughly forty (!) CT scans I’ve had in the past eleven years, I have had approximately eighteen trillion times more radiation to my abdomen than the average person. Just this past winter I had a skin cancer removed from a place that never sees the sun. (Watch it – I was talking about under my arm.) That skin cancer was pretty good evidence to me that I’m at higher risk. So that’s it. A guy with Stage IV lung cancer going to get a colonoscopy so he doesn’t end up with colon cancer. I’ve wondered if my insurance company is going to laugh at the pre-authorization request. Can’t wait to see what they do with it. And maybe, just maybe, while that doctor is scanning the nether-reaches of my bowels, he’ll find a few moths. Be safe. Be well. Take good care of yourself. Regardless of your diagnosis.